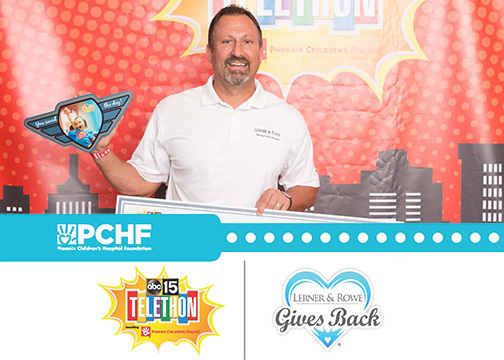 Lerner and Rowe Gives Back is proud to sponsor the 7th Annual ABC15 Telethon. 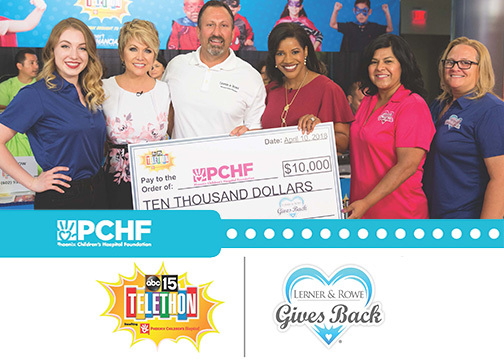 Tuesday, April 10, 2018 will mark the 7th Annual ABC15 Telethon benefiting the Phoenix Children’s Hospital. This event, hosted by local channel ABC15, will broadcast live from the Hospital itself. 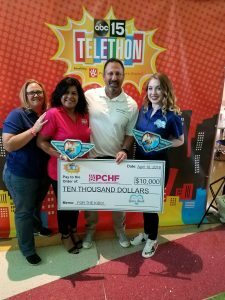 Through the Lerner and Rowe Gives Back Foundation, the law offices of Lerner and Rowe are the only law firm to give back and support Phoenix Children Hospital during their 2018 telethon fundraiser. This telethon takes place every year in April. Last year, donors raised over $740,000 for the Phoenix Children’s Hospital, the patients, and their families. This year, the event aims to blow past that number. 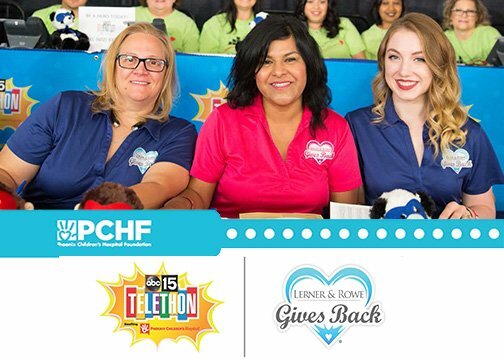 The Telethon will include many of the on-air anchors and personalities that have become staples on ABC15. The phone lines will be ran by community volunteers and sponsors, and Valley-area celebrity guests will make appearances throughout the telethon. Patients from the Phoenix Children’s Hospital and their families will also share their stories of inspiration and triumph. 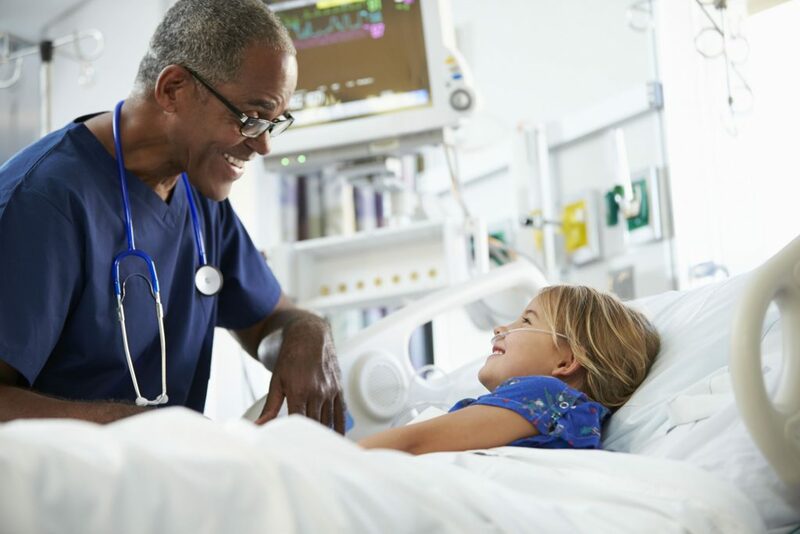 The Phoenix Children’s Hospital is the sixth-largest children’s hospital in the country and the largest source of pediatric care to low-income families in Arizona. All donations received during this event will support the Hospital’s Hope Fund “which finances innovative research, cutting-edge technology, the recruitment of leading physicians, and the child-friendly programs and services that make the hospital environment more comfortable for young patients.” Donors will also have the chance to give a superhero gift in their name to one of the hospital’s young patients. Lerner and Rowe Gives Back is proud to be a $10,000 level partner to the Telethon and the over 135,000 patients treated at the hospital each year. We believe that children should always have the best chance to shoot for their brightest future. Our team hopes that you will open your heart and help us achieve the goal of progressing the children of Arizona in prosperity and happiness.